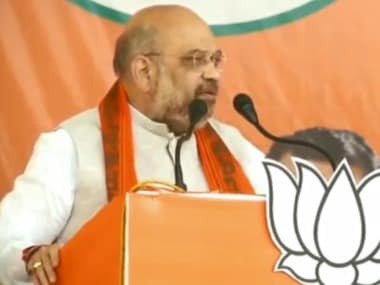 New Delhi: Slamming the CBI after a special CBI court discharged BJP president Amit Shah in the Sohrabuddin and Tulsi Prajapati fake encounter case, the Aam Aadmi Party on Tuesday said there were "glaring discrepancies" in what is in the chargesheet and way the case was argued before the court. The party said the way the CBI has argued the case, it is nothing but a "blatant" and "open" misuse of country's premiere agency. 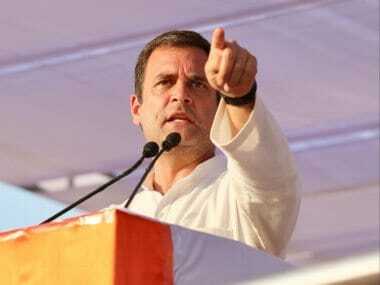 It said that for all these days the CBI had been arguing that Shah was a main accused, but it changed its stand and made him "one of the accused" in the case. 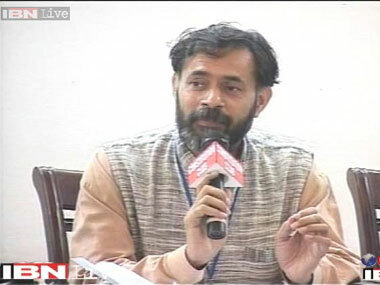 Senior AAP leader Yogendra Yadav demanded that the CBI should challenge the order in the High Court. "This is nothing, but a blatant misuse of the CBI by the BJP," Yadav said. Last week, the Aam Aadmi Party accused the CBI of taking a 'U turn' and "weakening" the Sohrabuddin Sheikh fake encounter case. 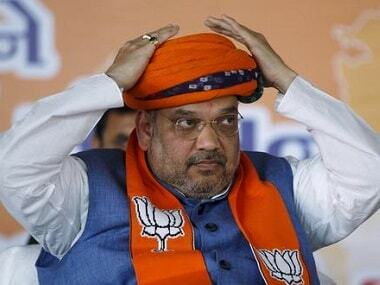 Addressing a news conference here, party leaders Ashish Khetan and Yogendra Yadav alleged that the CBI was presenting a "wishy washy and weak" case to the court in Mumbai to give Shah an escape route. 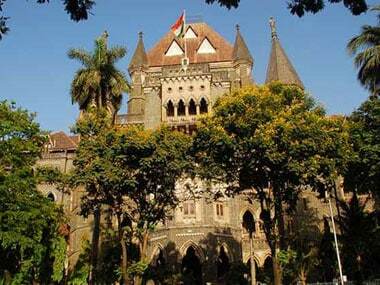 They added that a battery of Shah's lawyers argued before the court for two days, while a "junior" CBI lawyer presented his case in just 15 minutes.